Update Dec 2014: although the train station is still under construction, the new Xinjiang high speed train has begun operation. Urumqi to Beijing in 15 hours. Urumqi to Shanghai in less than 20 hours. Average speed of 350 km/hr (220 mph). An investment of 143 billion yuan. 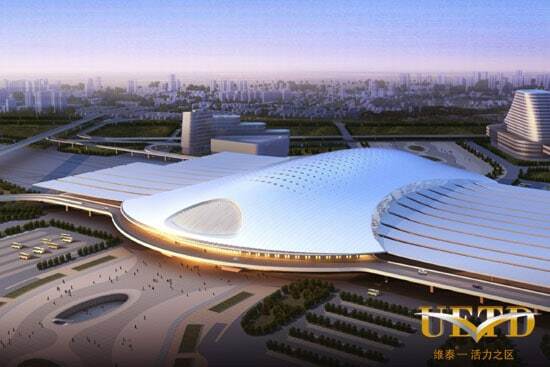 This is the new Urumqi high speed rail station. It’s the world’s longest high-speed rail line and the first half was opened in November 2014. 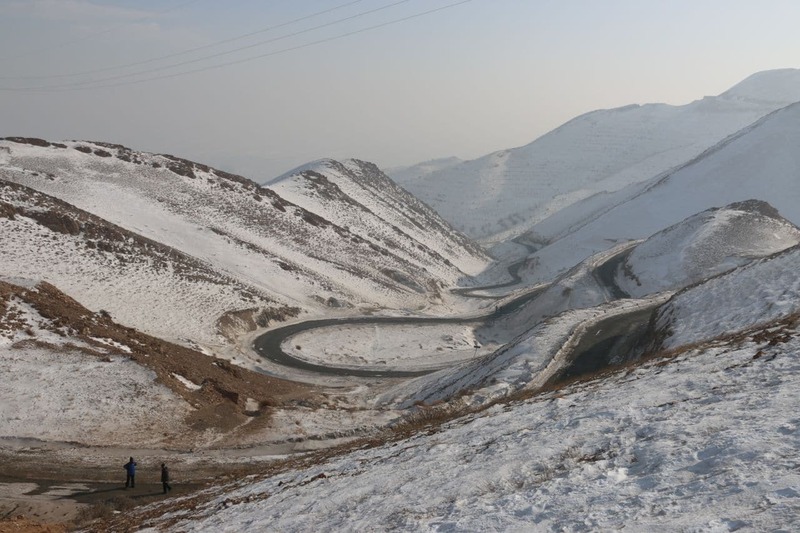 This has the potential to completely change the face of Xinjiang travel and commerce. 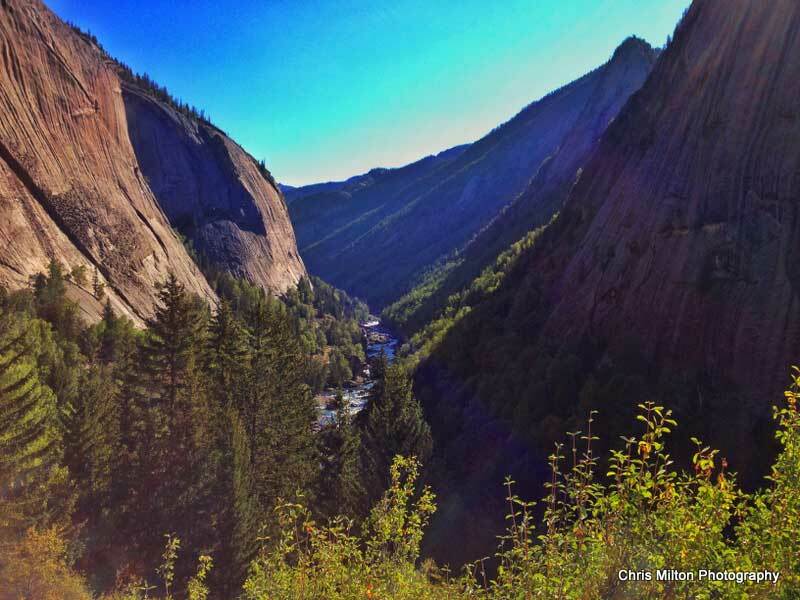 Consider this: it was only a century ago that such a journey by famous European explorers was measured in months, not hours. 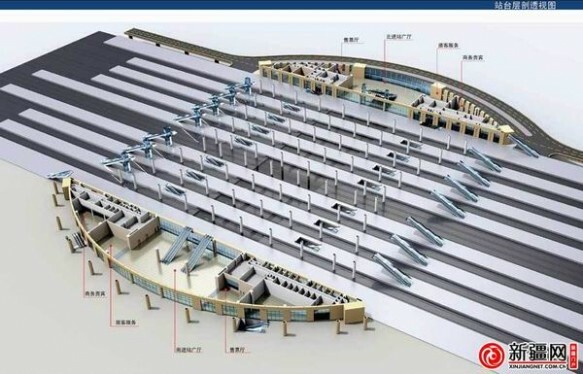 In order to accommodate this new influx of high-speed traffic, Urumqi – the capital of the Xinjiang province – is building a completely new train station. 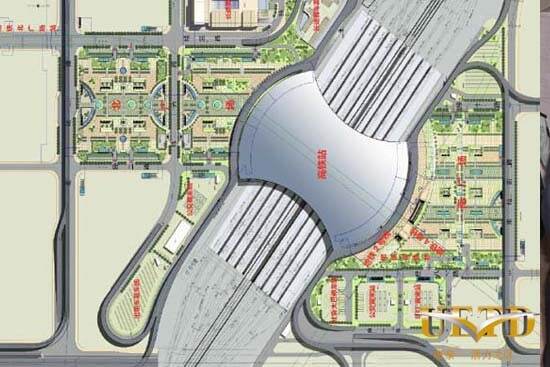 The old Urumqi train station will still exist to service the slower trains but all high-speed trains will follow the tracks to the new station. 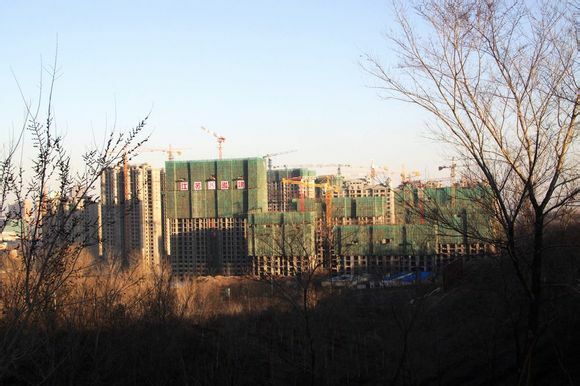 Ground was broken in April of 2013 in the Shayibake (沙依巴克区) district of Urumqi with the expectation that work will be completed by the end of 2014. What used to be acres of farming fields will be turned into a modern business district. 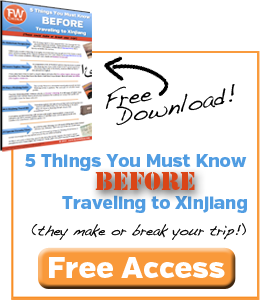 Read the comprehensive guide to taking a train to/from Urumqi, Xinjiang here. 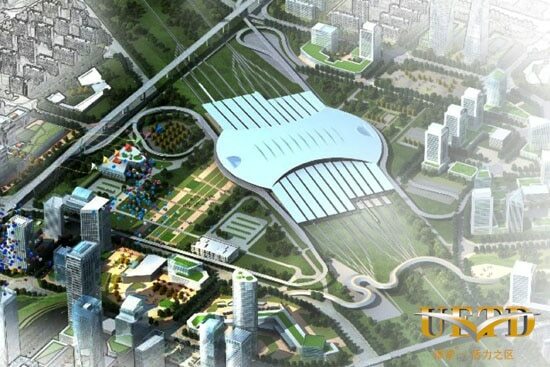 In relation to the old station, the new Urumqi high speed rail station will be built less than 10 kilometers to the north west near the intersection of Suzhou Road and the Outer Ring road (see map of the approximate location here). 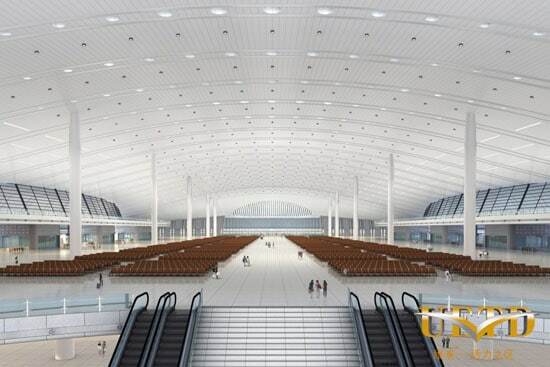 Artistic renderings of the inside of the new station show an enormous open general area with high ceilings and plenty of seating (at least until Spring Festival). Entrance to the station looks to be available both on the north and south ends. 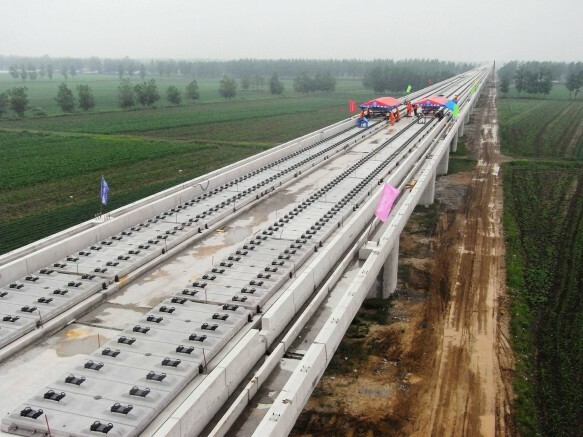 In 2009, construction began on a double rail high-speed railway link between Lanzhou and Urumqi. While much of it will run parallel to the current line, it will actually detour through Xining in the Qinghai province instead of following all the way through Gansu. In total it will run 1,776 km through three different provinces. It is expected that there will be 31 stations along the line, including all the major tourist stops like Dunhuang, Hami, and Turpan. If current high-speed train prices are any indication, the cost of a 1st class ticket from Urumqi to Beijing could equal the cost of an airline ticket. Below are a few concept photos and artist renderings of the new Urumqi high speed rail station. This is great! It used to take several days! The Chinese have had a presence in Xinjiang for 2,300 years and Chinese settlements/migration to Xinjiang began in the 1780s. So the Chinese have been settled in Xinjiang longer than the murcans in the western side of North America so if anything the murcans should get out of North America. Great website. Looking to visit Xinjiang Province during Golden Week. 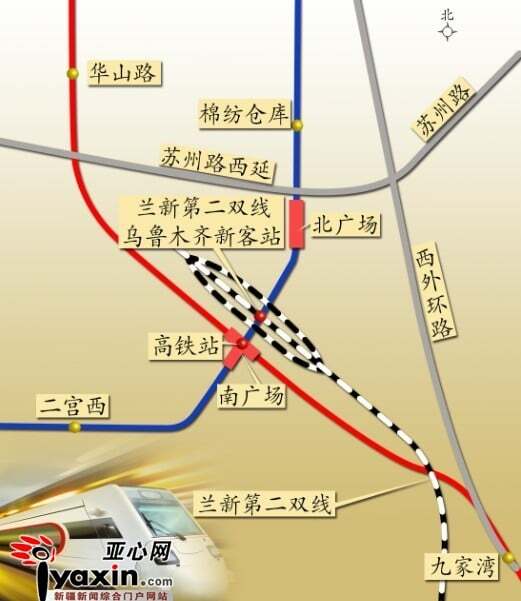 Are you able to advise the distance between Urumqi North Train Station and the Airport. Looking at doing a day trip to Turpan then potentially onto Kashgar depending on time and distance..
Hey Anne, the Urumqi north station isn’t open yet, so you’ll have to come into and out of the Urumqi South train station, which as you noted is about 30 minutes by taxi without traffic. I would budget between 45min to an hour for safety’s sake. All being well, I plan to check this out, early 2017. A nice long train trip across China. Maybe slow train out, fast one back to Beijing or Shanghai.